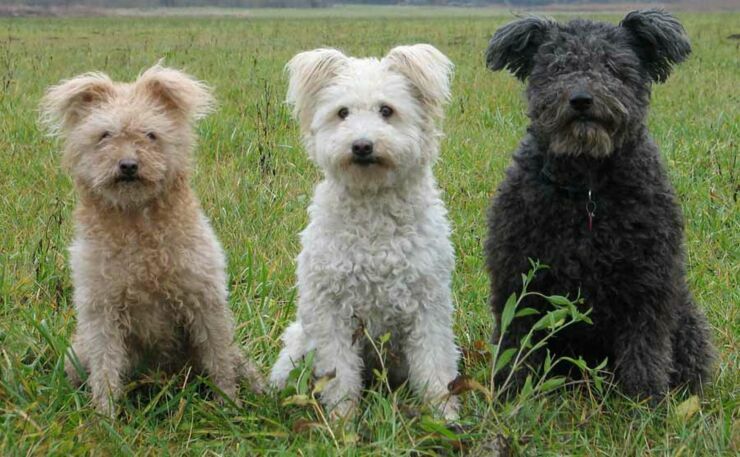 The American Kennel Club has officially named its 190th breed of dog. And it goes by the name of Pumi. 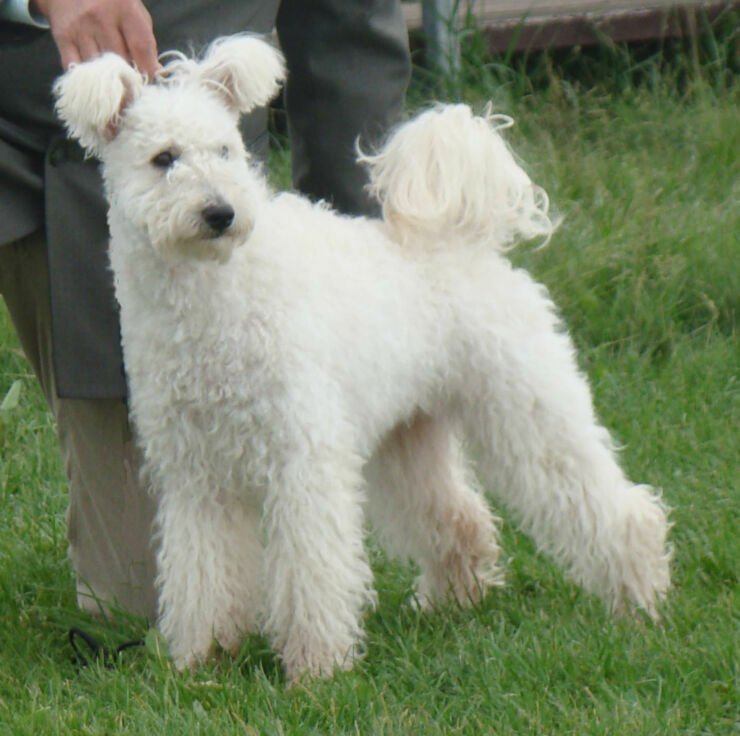 For breeders it's been a 20 year wait as they've spent the last two decades getting the AKC (American Kennel Club) to recognise the dog type. And you have to admit it was definitely worth the wait. 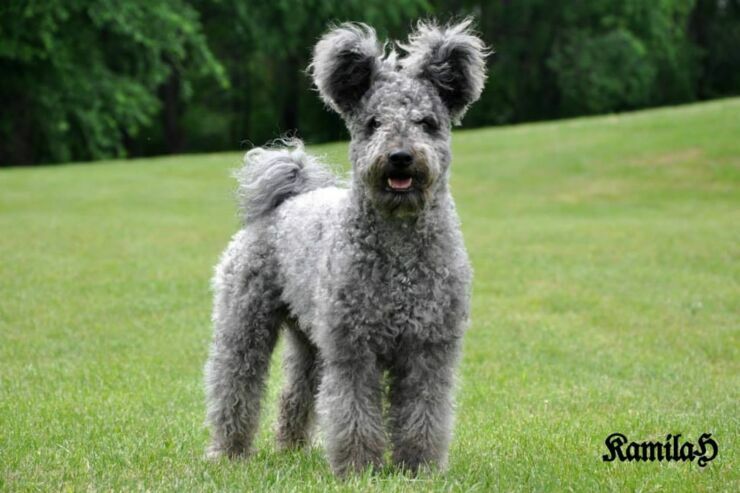 The seriously adorable fluffy dog is originally from Hungary where they were used to herd cattle and sheep, so they have lots of energy. If you're a lazy type, of have no access to open spaces then this isn't the breed for you. 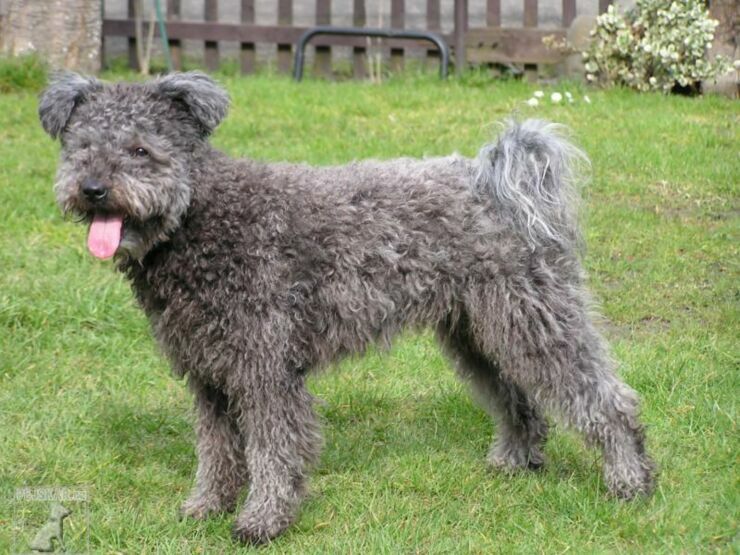 The Pumi is a medium-sized, agile Hungarian herding breed. They are versatile stock dogs, equally adept at gathering, driving and keeping the stock under control. 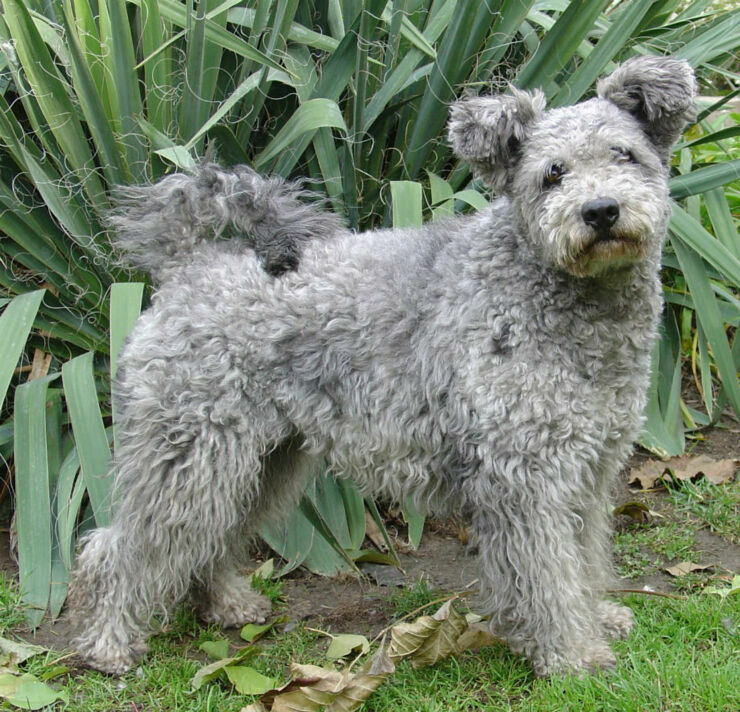 The breed has a long head with semi-erect ears, a whimsical expression and a tail that forms a circle over the back. 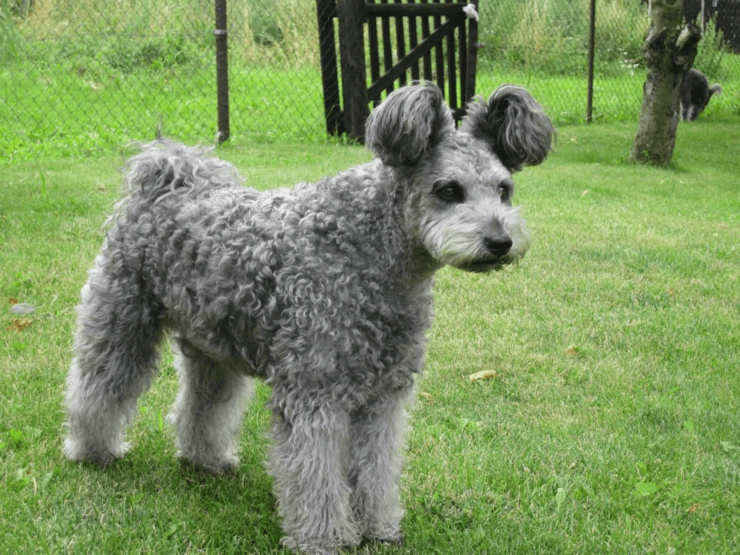 The coat (black, white, gray, or shades of fawn from pale cream to red) is a combination of wavy and curly hair, forming corkscrews or curls all over the body, and is never smooth or corded. 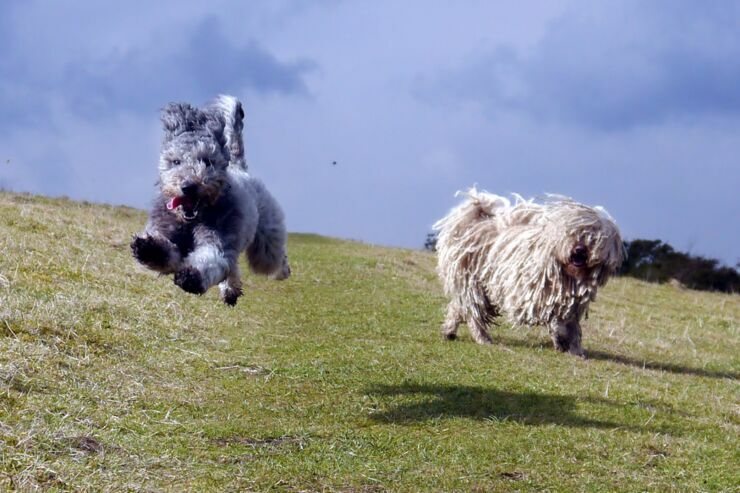 The Pumi shares an early history with the Puli, another Hungarian herding breed but one with much, much longer hair (Mark Zuckerberg's Beast is a Puli). 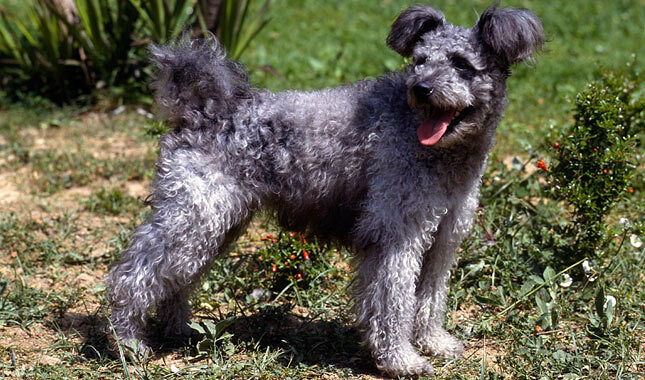 After being bred with dogs from the West, French and German herding breeds around 300 years ago, the Pumi's characteristics began to emerge and in the early 20th century it was identified as a separate hunting breed. 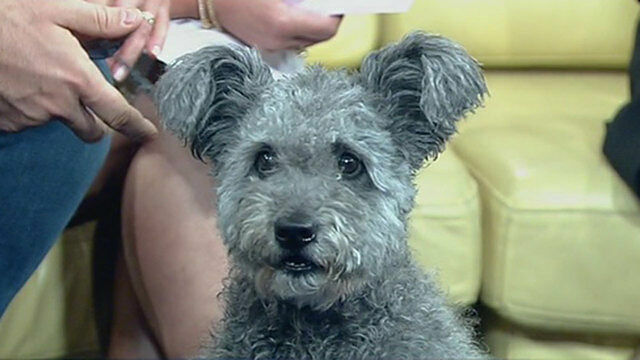 And now it's captured the hearts of the American public and won it's place as an official breed. 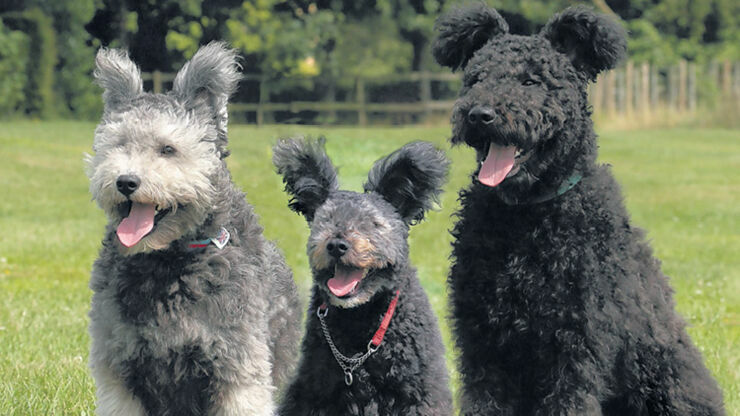 Go the Pumi! You can check out some adorable pics of it below.